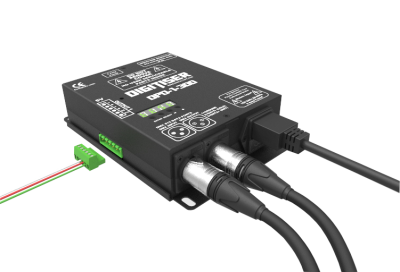 Features include built-in PSU and DMX decoder ready for connection to small or large DMX controller. LED strip connects directly to the LED driver. NO need for additional PSU. Instant lightshow macros controlled by just 24 channels of DMX or full pixel mapping mode. Pixel LED driver comes complete with a built-in power supply for direct connection to the mains supply with a voltage range of 90 - 256V AC. The DPD-1-300 Pixel LED driver has a 4 digit display for setting many advanced features such as 24 channel DMX macro light show mode or full pixel mapping of individual RGBW pixel LEDs. DPD-1-300 Pixel power driver is packed with advanced options such as RGB or RGBW strip control. Superior menu features variable LED drive from 1 - 300 RGB or 1 - 225 RGB+W LEDs. DMX connects via external XLR3 sockets, LED connects via a 5 pin screw terminal socket. 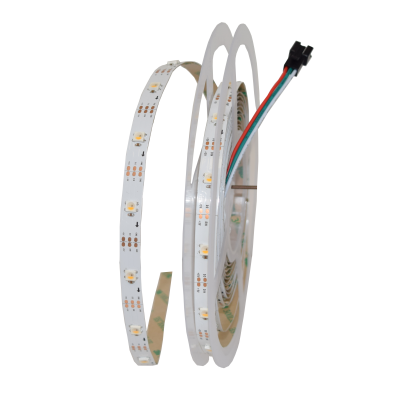 RGB+W LED Pixel strip5 Meter IP65 includes 30 RGB+W LEDs per meter with 150 LED within the 5 Meter reel. Reel have adhesive 3M sticky backing tape for fast and efficient fixing method. 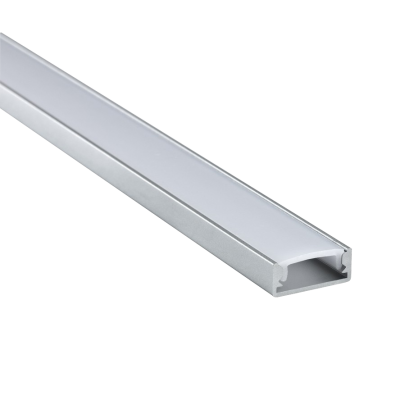 System also come complete with 5 Meters of extruded profile and diffusion filter to complete a professional look to any environment.